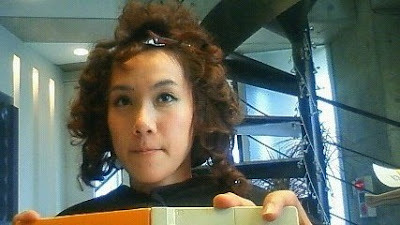 harupi: I got a new digital-hair ! I got a new digital-hair ! My hair was straight for years and I finally got me a new hair! 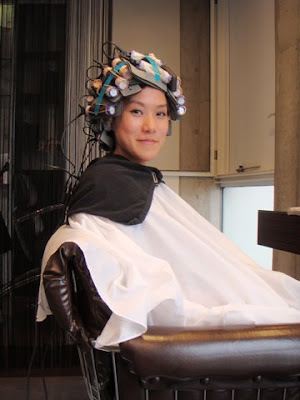 I permed my hair with digital-perm! 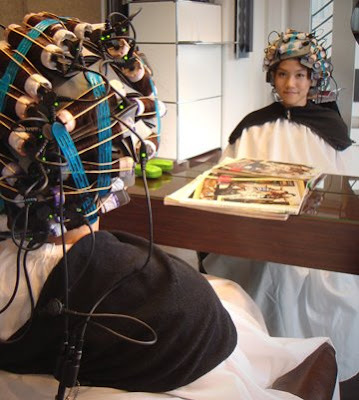 To get a perfectly nice wavy hair, first you must have a healthy hair. If not, perming will just brings you a dry-grassy hair instead of a silky wavy hair. 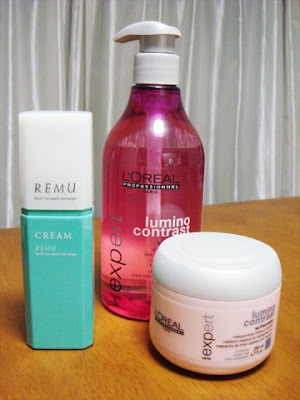 Hair products I'm using. Directly from my hair saloon. 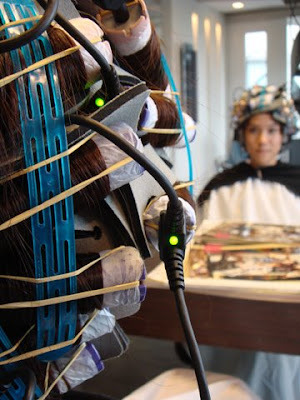 Felt like I was being experimented by some pcycho-scientists! Muahahahaha! My permed bomba hair!!!! But, this is not what i asked for!!? !